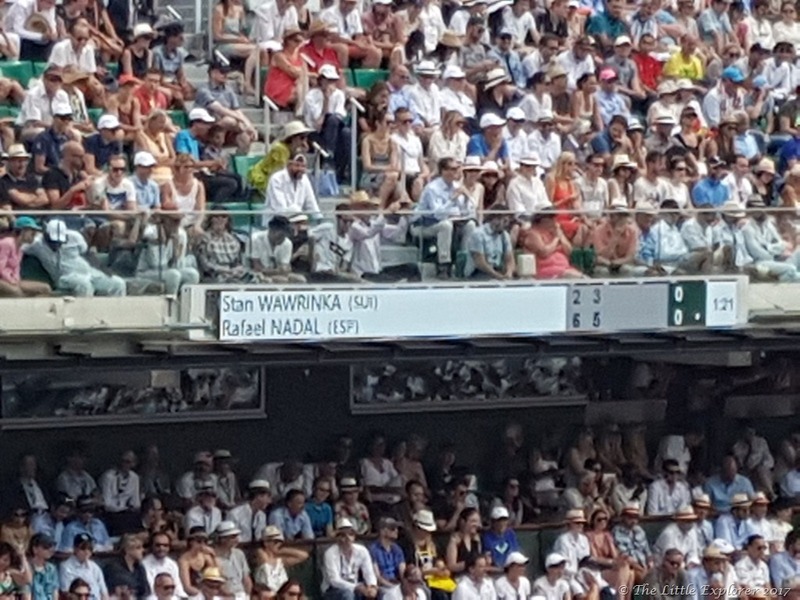 The winners at Roland Garros (the French Open Tennis championship) this year attracted a lot of attention. 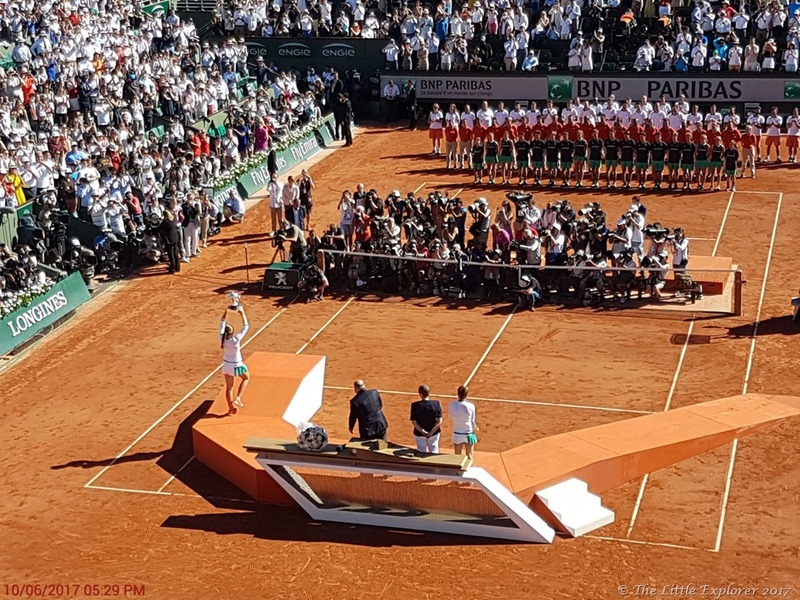 In the ladies’ final Ostapenko won against Halep in what was termed ‘’the un-seeded player against the experienced one’’. The focus of all photographers and spectators was directed towards the winner E. Ostapenko in the trophy ceremony. The Little Explorer Create a free website or blog at WordPress.com.